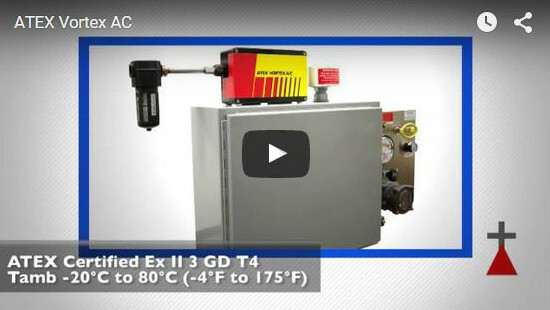 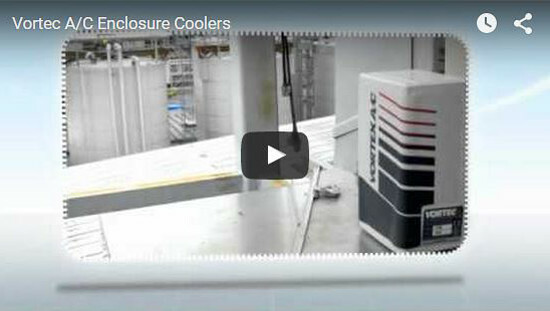 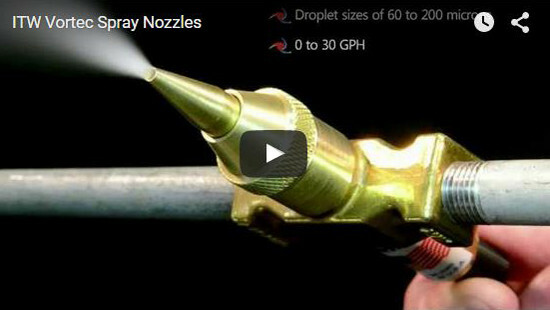 Cold Air Guns are perfect for spot cooling and machine cooling operations. 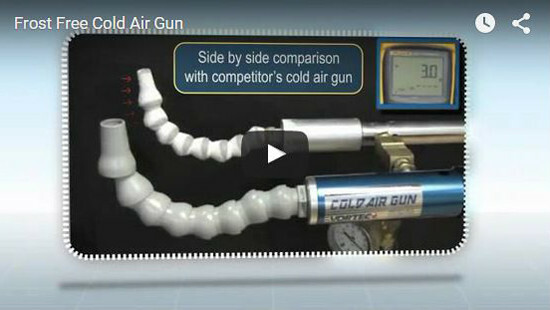 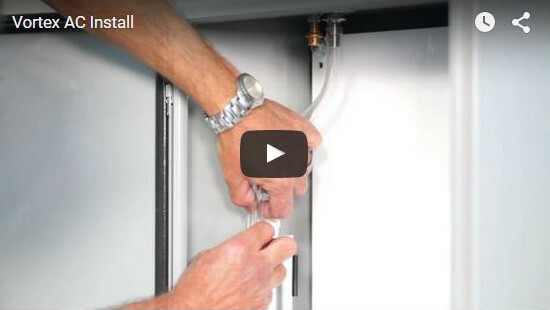 See a step by step video on how to take apart the Cold Air Gun and clean or change the generator. 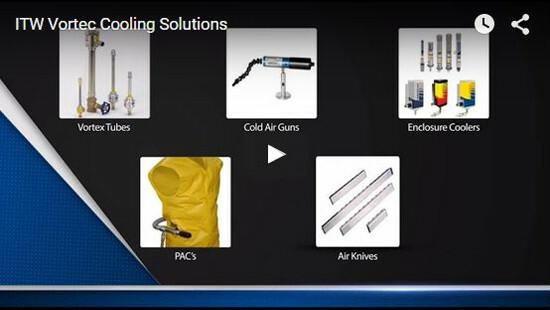 Air Knives are air amplifiers, using a small amount of filtered compressed air to deliver a powerful, high velocity, laminar sheet of air over wide areas such as moving webs, film, sheets, strips, auto bodies and other large assemblies and objects. 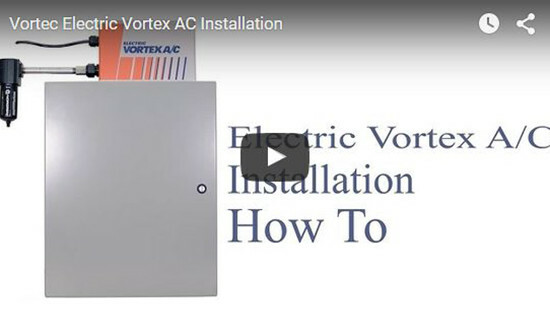 In 1961, Vortec became the first company to develop technology for converting the vortex tube phenomenon into practical, effective industrial cooling solutions. 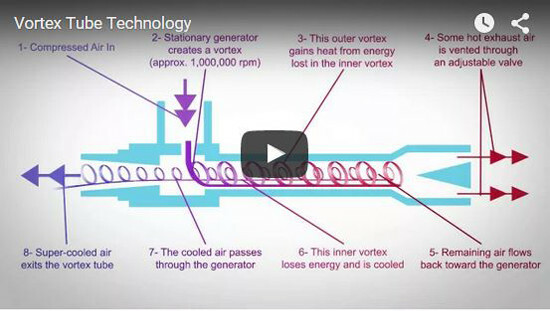 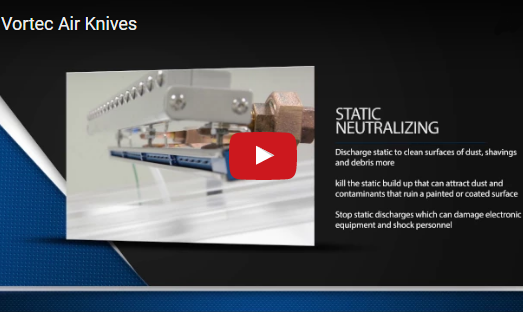 Since then, Vortec has continued to refine and expand vortex tube applications to satisfy industrial needs. 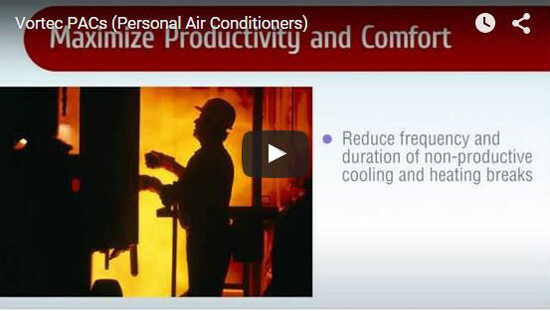 Vortec’s Personal Air Conditioning Vests help protect workers from the dangers of heat stress, cold stress and fatigue while helping improve productivity by reducing or eliminating non-productive cooling and warming work breaks. 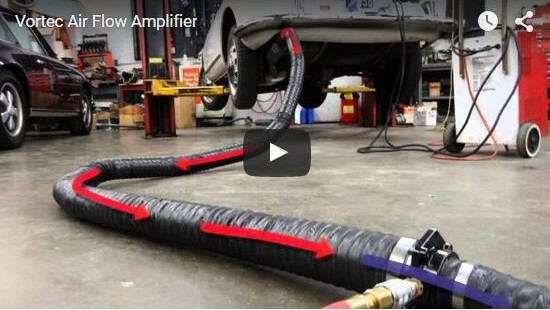 Vortec’s Round Air Flow Amplifiers extract fumes from welding, automobiles and truck repair, confined spaces and other localized areas. 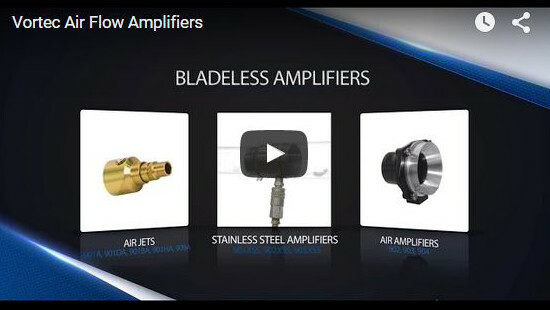 Available in 4 sizes, Air Flow Amplifiers are small and lightweight, easily moved from site to site, and have no motors and no spark hazard. 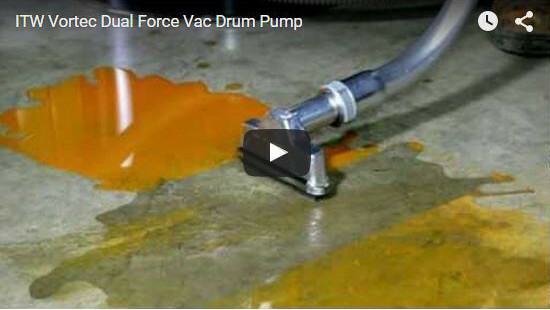 The Dual-Force Vac operates in two modes: FILL mode and DISCHARGE mode; and will fill or empty a 55 gallon drum in under two minutes. 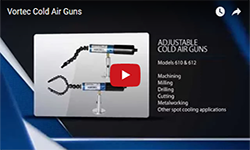 See how the frost free Cold Air Guns, models 611, 621 & 631, eliminate the mess of frost and condensation. 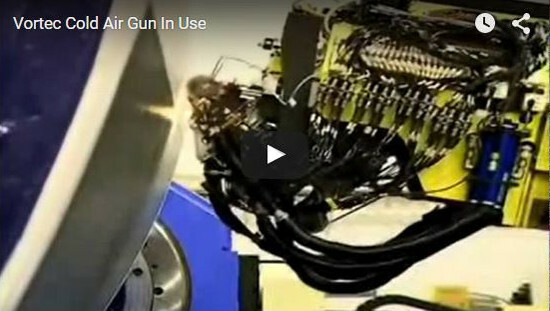 Vortec Cold Air Guns cool the tow (resin impregnated graphite fiber composite tape) to prevent adhesion prior to lay-up on MAG's Viper® Fiber Placement System.